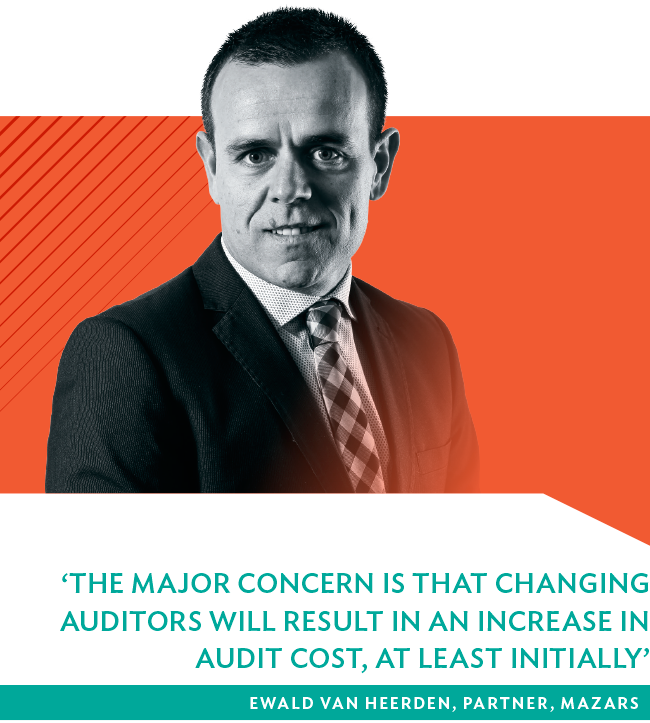 SA is edging closer to mandatory audit firm rotation but what effect will it have on the profession? The Independent Regulatory Board for Auditors (IRBA) and the Public Investment Corporation (PIC) placed the issue of auditor independence and audit quality firmly on the agenda during the second half of 2016. Peter Agulhas, IRBA CEO, announced last September that the country would follow the EU in introducing audit firm rotation for the first time in terms of which companies will be required to change their external auditors every 10 years, effective from 2023. 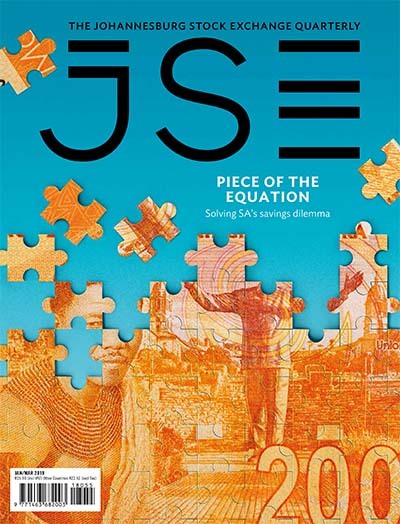 Simultaneously, the PIC surprised the audit fraternity when it opted to stop certain JSE-listed companies from retaining their external auditors by consistently voting against their reappointment at the annual general meetings of Mr Price, Naspers, TFG, Richemont, Mediclinic, Tongaat Hulett, Trencore, Adcorp, Tradehold and Altron over the three months July to September 2016. 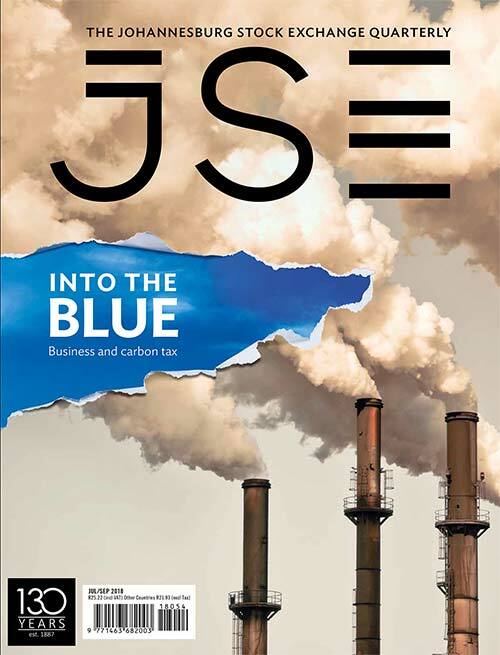 According to Business Day, the audit firms that the PIC took issue with were PwC, KPMG, Deloitte and EY, the so-called ‘big four’, due to their market dominance over smaller and black-owned firms. 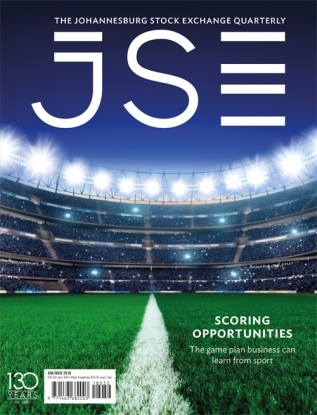 The PIC is the JSE’s biggest investor with assets under management exceeding R1.8 trillion. In December last year, Business Day reported that a 15-year-old PIC policy permits it to vote against the re-appointment of an audit firm ‘if it is aware of any other information, situation or relationship that reasonably places the auditor’s independence into question’. But last year was the first time that the PIC chose to enact its own policy provision to protect auditor independence. With a 13% shareholding in Naspers, it voted against PwC, the external auditor to Naspers for the past 101 years, from being retained. It also voted against the reappointment of Ben van der Ross to Naspers’ audit committee. ‘Although auditor rotation is not mentioned in the PIC’s proxy voting policy, it has evidently become a third key element of its corporate governance policy,’ wrote Business Day. This is a strong indication that the IRBA has an ally in the face of strong opposition from the large firms and others in its quest to implement mandatory audit rotation. At the time of announcing the IRBA’s new policy on mandatory rotation to improve auditor independence, Agulhas called for written submissions from investors and all stakeholders to gain their views. 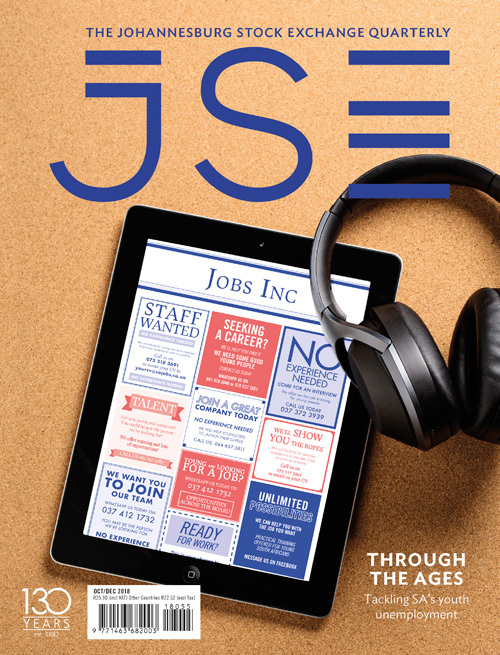 He said the requirements of the new system were likely to affect JSE-listed and other public entities, adding that ‘the scope and transitional arrangements that are ultimately put in place may well be influenced by feedback received from stakeholders during a consultative period’. This period in which stakeholders as well as large and small investors were called on to make representations to the IRBA and set out their stance on the new policy, was extended to 20 January 2017 after an initial closing date had been set for just before Christmas. The IRBA said it planned to issue final requirements for mandatory rotation in March this year. Many stakeholders, including smaller firms, seem to prefer to adopt a wait-and-see approach when asked about their views on the IRBA’s planned new policy. Ewald van Heerden, partner at Mazars, says he trusts the IRBA to have taken cognisance of research and information available around mandatory rotation. ‘We believe that the independence of the auditor/client relationship can become compromised if it spans many years and involves many individuals. This is especially true in cases where audit finance staff at a client, or even audit committee members are ex-employees of the audit firm. He explains that rotation of audit partners as required by the Companies Act would be a sufficient safeguard to ensure independence. ‘We trust this will come across through the consultations currently being undertaken by the IRBA. 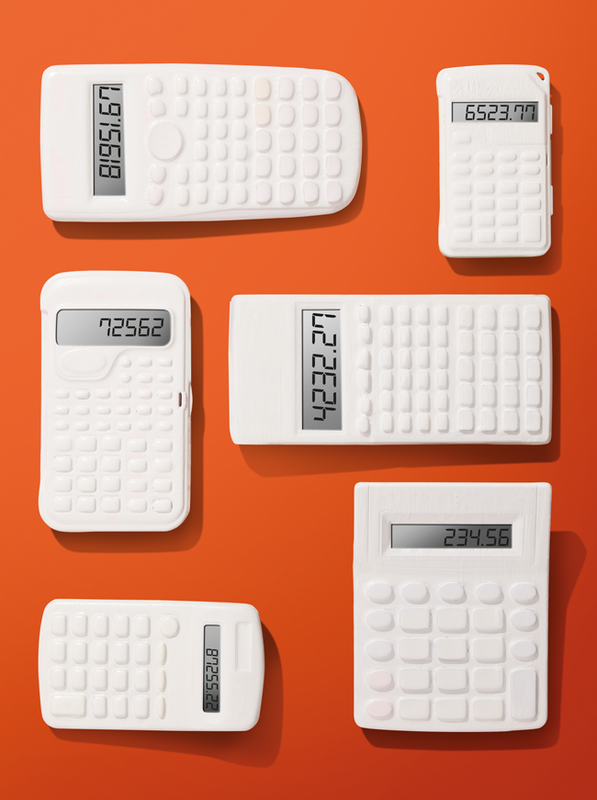 Any potential benefits of mandatory audit rotation in addressing auditor independence can be outweighed by the lack of understanding and knowledge of a new client when a new audit firm moves in. Meanwhile, the dominant external auditors – PwC, KPMG, EY and Deloitte – and other large firms were unanimous in turning down mandatory rotation as the most effective way to strengthen the independence of auditor/client relationships and improve audit quality. Most felt it would impact negatively on audit quality. 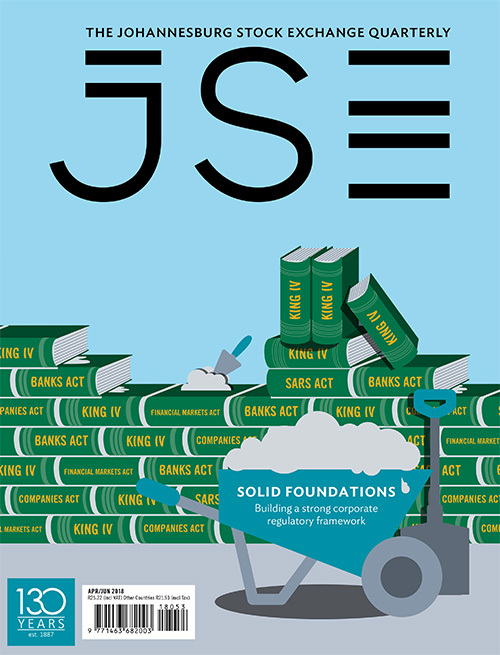 According to Paul Badrick, CEO of Grant Thornton: ‘South Africa has world-class accounting and auditing standards, as affirmed by the World Economic Forum’s Global Competitiveness Report for 2016/17, which ranked the quality of our audit and reporting standards as the best in the world for the seventh consecutive year. Before implementing any major changes, it is of absolute importance to ensure that we guard against potentially destroying the high quality that has been built over many years. Others cited research elsewhere that pointed to questionable results of mandatory rotation as a means of strengthening auditor independence in countries beyond SA. 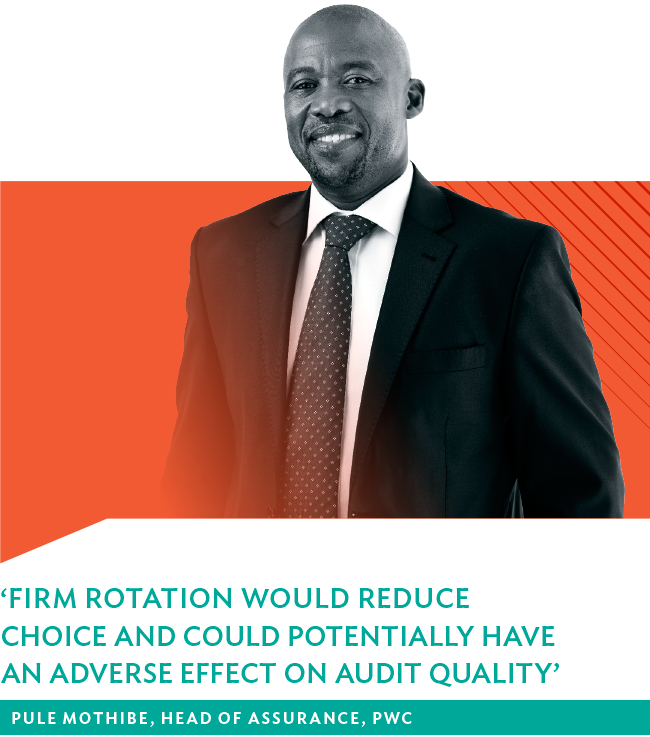 Pule Mothibe, head of assurance at PwC (SA), says based on ‘substantial empirical experience’ outside SA, there are ‘less intrusive’ alternatives with better chances of success to strengthen auditor independence. Geoff Pinnock, Africa managing partner for audit at Deloitte, backs this view. He explains that there were examples of mandatory rotation being introduced in some countries such as Argentina, Canada, South Korea, Singapore and Spain, but then being repealed owing to negative and unintended consequences. ‘Then again, there are countries that have implemented the system where it is still in operation, such as in Italy, China, Brazil and India. Portugal implemented it on a “comply or explain” basis and in India, 20 of the smaller audit firms have written to the relevant minister to complain about its detrimental effects on their business,’ says Pinnock. A South African Institute of Chartered Accountants (SAICA) facilitation workshop for stakeholders, hosted after the IRBA’s announcement last year, kick-started the consultation process between the regulator and stakeholders including delegates from the Auditor-General of SA, the Banking Association, audit representative bodies, certain government departments including National Treasury, the SA Reserve Bank, World Bank and JSE. Lindie Engelbrecht, director at SAICA believes that a measure such as mandatory rotation should not be implemented without weighing up all of the issues, including potential benefits or advantages, potential challenges or concerns and possible unintended consequences, as well as its ‘place’ in the context of measures that already exist in relation to ensuring auditor independence and auditor quality. ‘The indaba was planned to serve as an opportunity for debate and to provide input for stakeholders to formulate their responses to the IRBA,’ says Engelbrecht. Meanwhile, the IRBA’s consultation paper to stakeholders states there would be ‘transitional measures’ for companies with joint audits. The paper provides for a cooling-off period of five years for the outgoing audit firm before that firm may be eligible to be reappointed to audit the client’s financial statements. 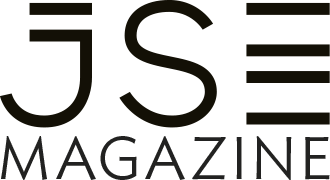 Rene Kenosi, IRBA chairman, says that while the board must consider the impact of its decisions on entities and the profession, its ultimate responsibi-lity is to protect the investing public and to contribute to ensuring a reliable financial market that will generate confidence and promote investment and growth.